2019 Catalog, highlighted in their new projects. 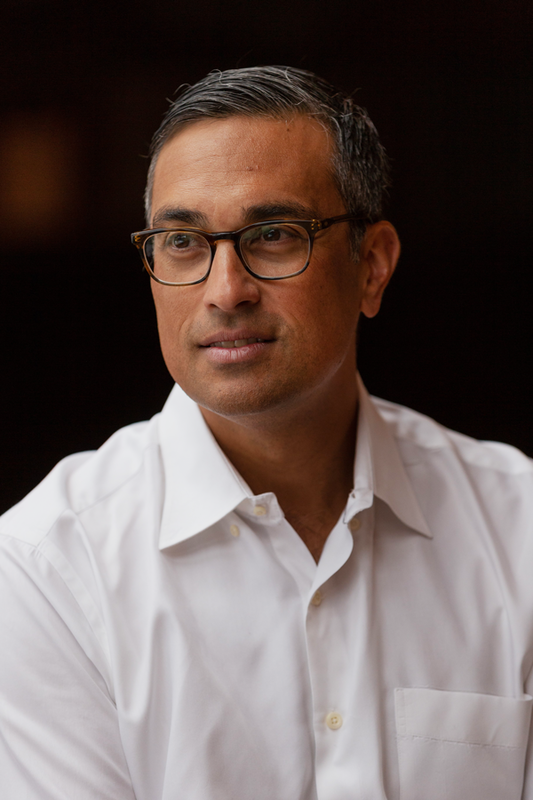 It was my vision for the Pike Electric’s IT Department to obtain an uncluttered, fresh, and organized workplace to better support employee communications and task awareness. All Rockfon ceiling tiles have added acoustical support and Mannington carpet tile have cushioning to absorb noise. The open space environment was ideal for the engineers to gather in smaller or larger groups. Andreu World’s furniture provided the minimalist palette with European comfort and style that compliments the commercial grade materials and textures selected throughout the project. 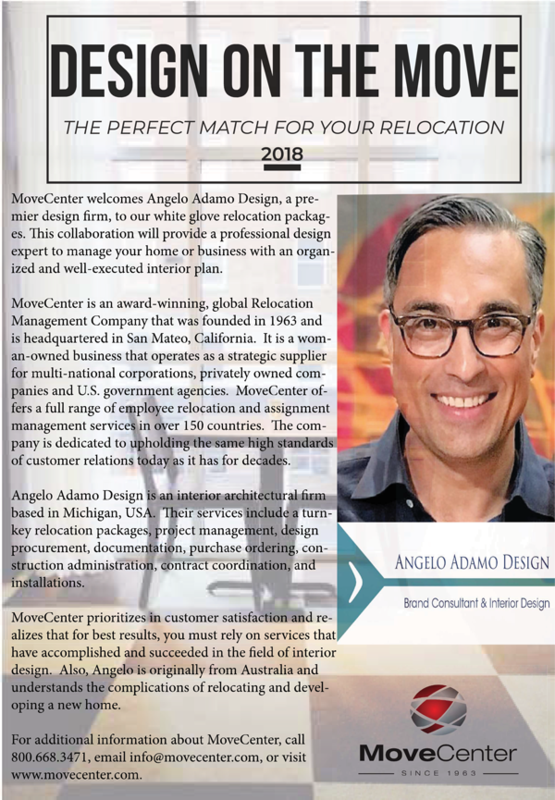 MoveCenter welcomes Angelo Adamo Design, a premier design services, to our white glove relocation packages. This collaboration will provide a professional design expert to manage your home or business with an organized and well-executed design plan. Angelo Adamo Design is an interior architectural firm based in Michigan, USA. Their services include a turn-key relocation packages, project management, design procurement, documentation, purchase ordering, construction administration, contract coordination, and installations.